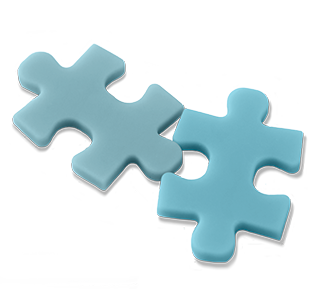 Let us help you piece together your finances. Financial planning is an ongoing process which supports our clients in making informed decisions about their personal finances in order to help them achieve and meet their goals and objectives in life. Our Independent Financial Advisers will assist you in identifying your short, medium and long term goals. They will review and evaluate your current overall financial position which may include assets and liabilities, income and expenditure and through this help to develop a strategy which will create a “route map” for achieving each goal. Once agreed, the plan will be implemented and then monitored on an ongoing basis, at least yearly, to ensure adjustments are made as and when required. E-mail: ku.oc1556050901.sfsn1556050901ehpet1556050901streb1556050901lig@s1556050901f1556050901 or contact one of our team.